Trefl is also the owner of the Baltic Media Group which comprises the TV Pomorska Internet Television and the online sports TV channel - Trefl TV. In 2013 the Studio Trefl SA was founded. Soon after it became a recognizable brand in the world of puppet animation, mainly owing to its "Treflik Family" series. 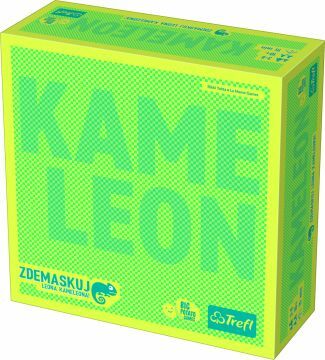 The company's products portfolio showcased at the expo includes Kameleon game. We encourage you to visit the Trefl expo stand at the KIDS’ TIME 2019.